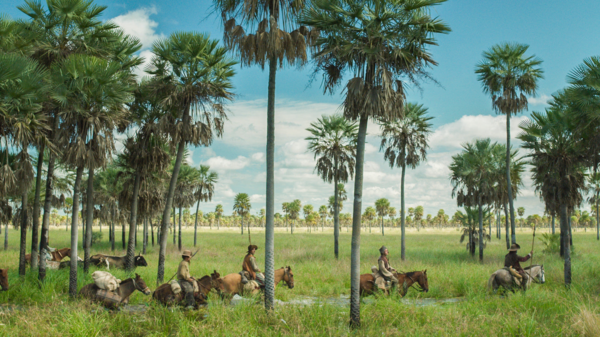 The great Lucrecia Martel (The Headless Woman) returns with this epic new film adapted from Antonio Di Benedetto's classic of Argentine literature about the abuses of colonialism. Don Diego de Zama (Daniel Cacho) is an officer in an unnamed colony of the 18th-century Spanish crown, desperate to return home to the city his family lives in. As his request gets repeatedly delayed by endless bureaucracy, Martel charts his decline with gorgeous visuals and a multi-layered soundscape. Dreamlike and atmospheric, this is an intoxicating cinematic journey that marks a welcome return for one of cinema's greatest minds. Let's hope we don't have to wait another decade for the next one! May's podcast introduces Watershed's new Cinema Producer Tarah Judah in conversation with Cinema Curator Mark Cosgrove to bring you a round up of the month ahead in film at Watershed. 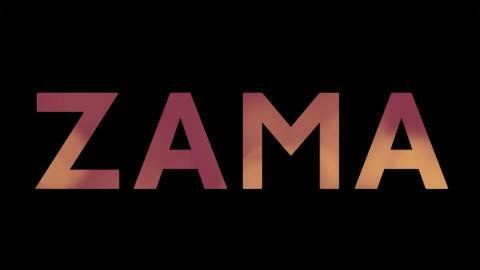 "Beautifully short but bizarre..." Our comments board gets Cinema Producer Tara Judah thinking about the beguiling beauty of new release Zama and how it led to loving the work of Lucrecia Martel.